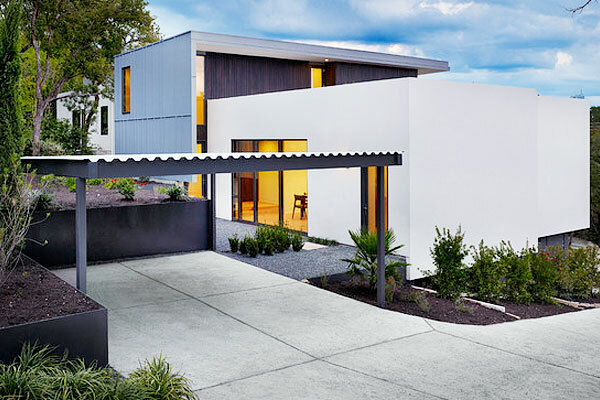 A well-designed concrete carport has enormous impact on the street appeal of a house, building or warehouse. 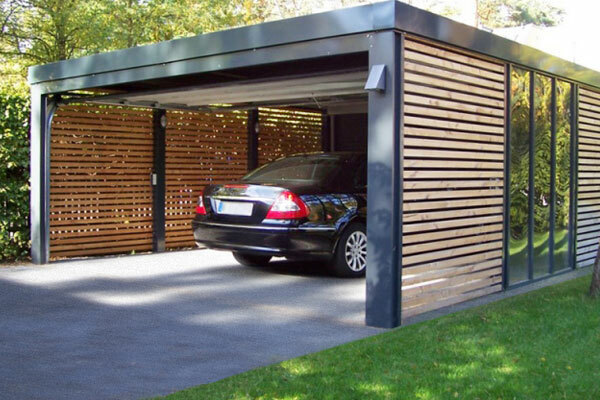 A concrete carport is practical, attractive, hardwearing and environmentally friendly. 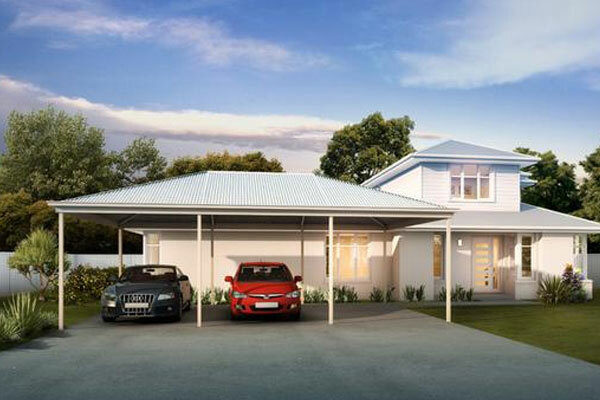 Together with Thundercrete you can create a concrete carport that is uniquely designed and sets your property apart from your neighbours. 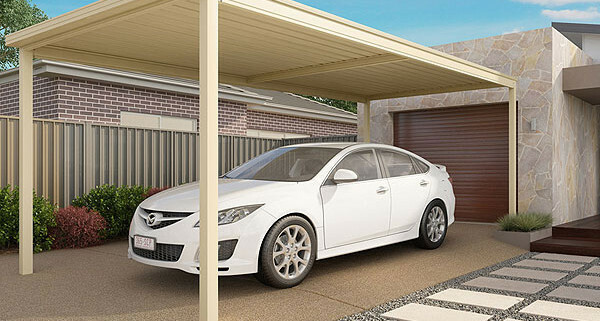 Thundercrete also provide concrete carport resurfacing services. 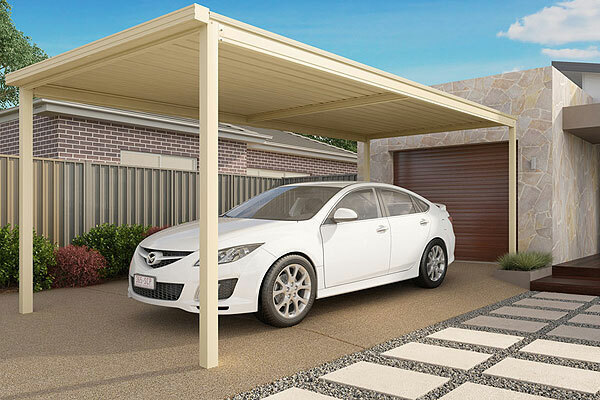 If your existing home or business concrete carport is looking a little tired – give it a refresh today! 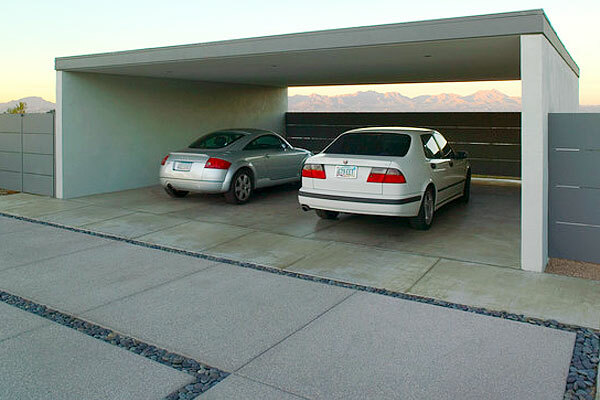 A concrete carport can be left as plain concrete or you can choose to apply a concrete finish such as – Exposed Aggregate Concrete, Stamped Concrete, Stenciled Concrete, Coloured Concrete, or Polished Concrete depending on the location and application.